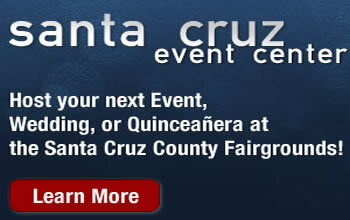 Watsonville, CA – Throughout this past week the 2012 edition of the Santa Cruz County Fair looked like a big success and attendance confirms it remains one of the most loved events in the county. A total of 65,016 people attended the Fair and that is an almost 5% increase over last year. Receipts are still being tallied so total revenue is not yet known but that trend was also looking good earlier in the week. Revenue figures may be the most important as the fairgrounds works itself out of the financial difficulties it has faced most of this year.